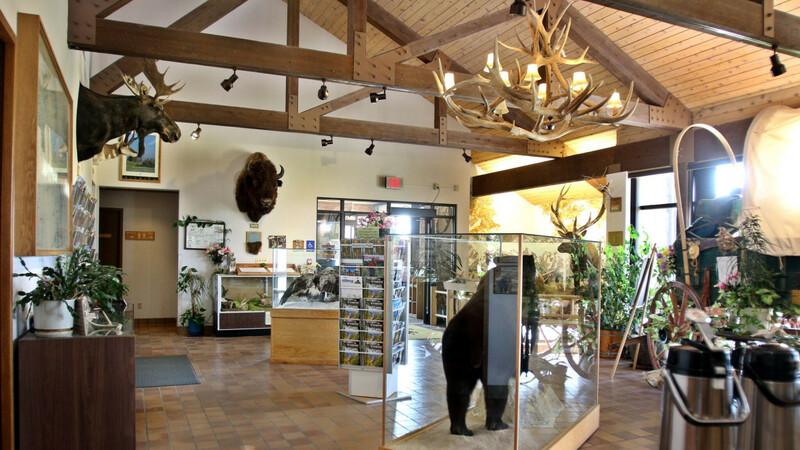 Featuring a Tourist Information Center, picnic areas and a small herd of bison and elk (kept for public viewing in cooperation with the Wyoming Game and Fish Department), Bear River is a popular stop for travelers on I-80. 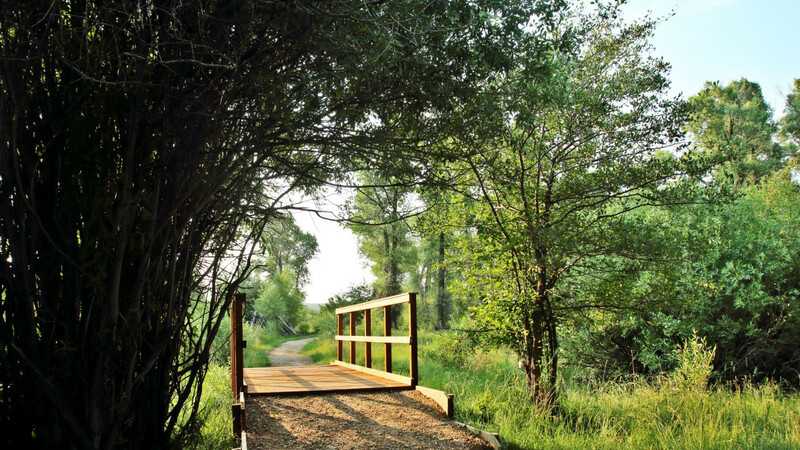 The park also contains nearly three miles of hiking/bicycling trails which connect to the Bear Project, a greenbelt activity sponsored by the City of Evanston. 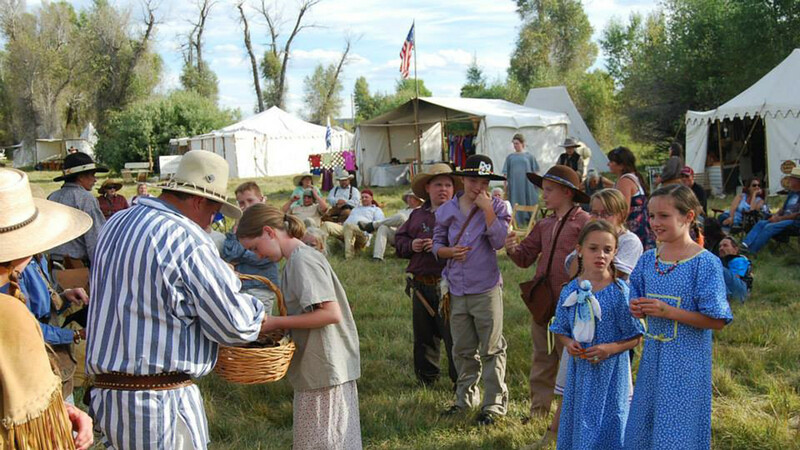 The annual Bear River Rendezvous celebrates the region's trapping heritage with mountain men and women recreating a typical 1840s gathering. 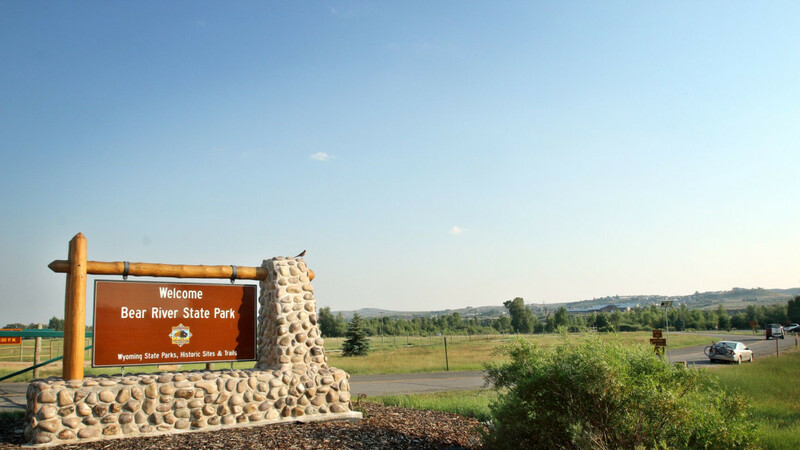 The park has many amenities that include bus parking, drinking water, a dump station, grills, parking, restrooms and tables. Family and kid friendly with pets welcome, the park is ADA-compliant and is wheelchair accessible.